When we venture into Braidwood town, our first stop is always Casanova’s. Tucked down a driveway just off the main street of town, Casanova’s is a newly renovated and stylish cafe and restaurant. 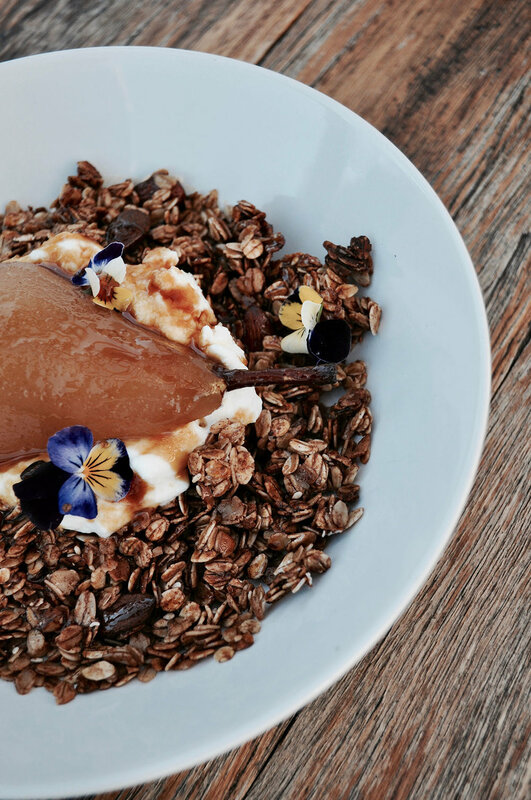 Serving seasonal food made from local produce, you can visit for breakfast, lunch or dinner and be sure to always get a delicious meal. The space features white walls with high ceilings and exposed wooden beams, polished floors, and custom green leather booth seats. In the winter, a cosy wood fire crackles in the corner, surrounded by vintage armchairs. When the sun is shining, diners can enjoy outdoor seating in the courtyard alongside a big veggie patch. Joe runs the front of house and Jacqui heads up the kitchen team, serving food that is fresh and hearty with a Mediterranean influence. 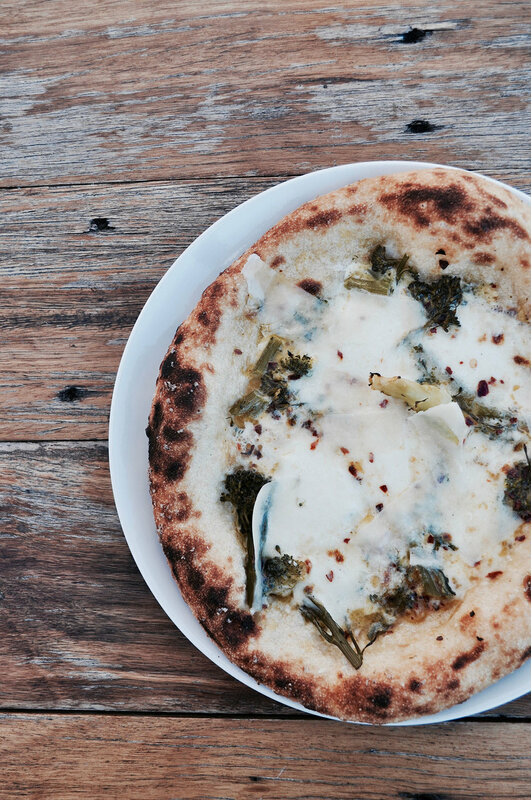 They bake, make and grow all that they can in-house, from sourdough pizza bases, pasta, cornbreads, and creamy ricotta. There are also plans to expand the veggie patch to provide as much on-site produce as possible. The service and pace of Casanova’s is friendly and relaxed. 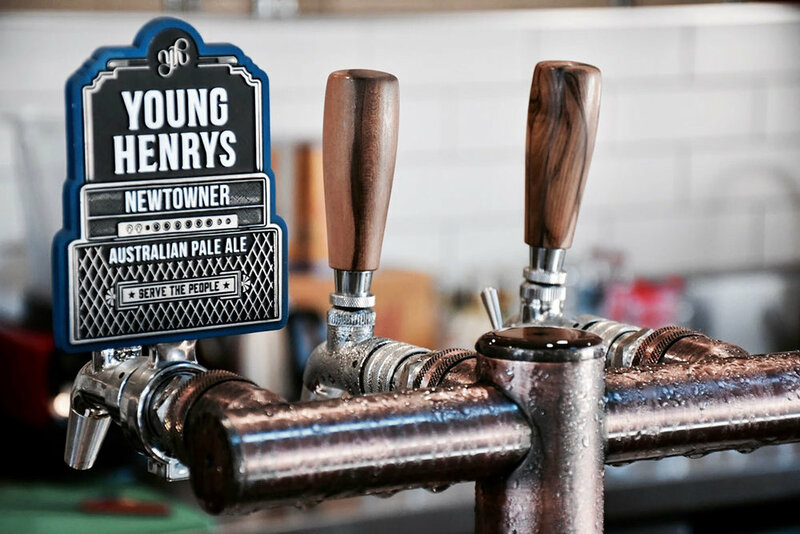 With Young Henry’s beers on tap, house made sourdough pizzas, a range of wines & delicious snacks, and the fire crackling in the corner, there couldn't be a better place to spend a cozy country evening or a long, lingering all day breakfast.